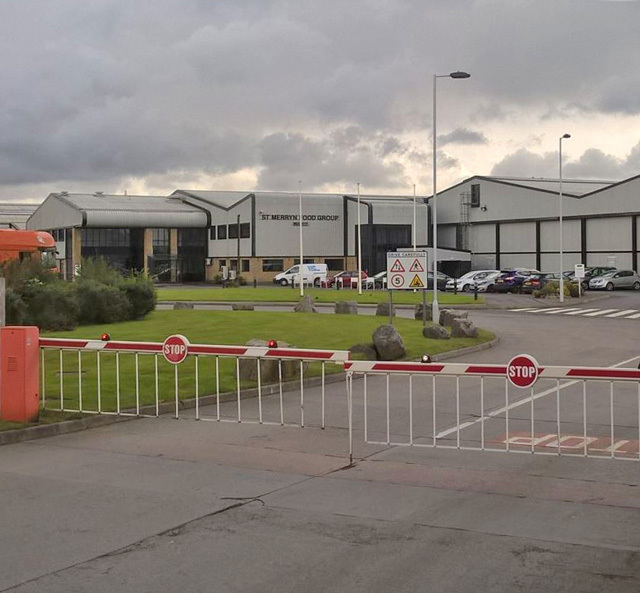 Britain’s biggest food manufacturer, 2 Sisters Food Group, has announced plans to expand supply from its Welsh processing facility in Merthyr Tydfil. The £1.4 million investment in the beef and sheep plant that kicked off at the end of last month will be spent on modernising the beef boning hall and improving efficiency, quality and process control. The Merthyr plant has the capacity to slaughter and de-bone 2,400 cattle and 24,000 lambs per week. The site employs around 700 people.